LAKE WORTH, Fla. – Brad Adamonis of Cumberland, R.I., won for the second time Monday in just four 2015 events on The Minor League Golf Tour. He birdied 1,6,7,8,9,10,12,13,15 and 17 on his way to a 7-under par 64. Adamonis, who has a win on the WEB.com and a playoff loss on the PGA Tour, was on fire on the West course at Fountains Country Club making birdies on 7 out of 8 holes from hole 6 through hole 13. His first win of the year came on Wednesday at Abacoa Golf Club in Jupiter where he shot 5-under par 67. 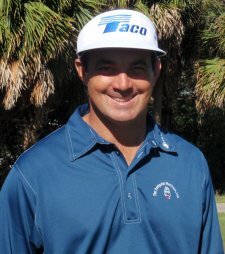 David M. Smith of Ruston, La., finished solo second with 4-under par 67. Smith had 4 birdies, including a 2 on the difficult par-3 16th hole and no bogies. Matt Hill tied for 3rd place with Brian Hughes of Raleigh, NC at 3-under par 68, a shot ahead of Brett Stegmaier from Hamden, CT	who will be heading back out to the Web.com Tour in a few weeks. Stegmaier, a six time Minor League Golf Tour winner, finished 47th in 2013 and 35th in 2014 on the Web.com Tour Money List. 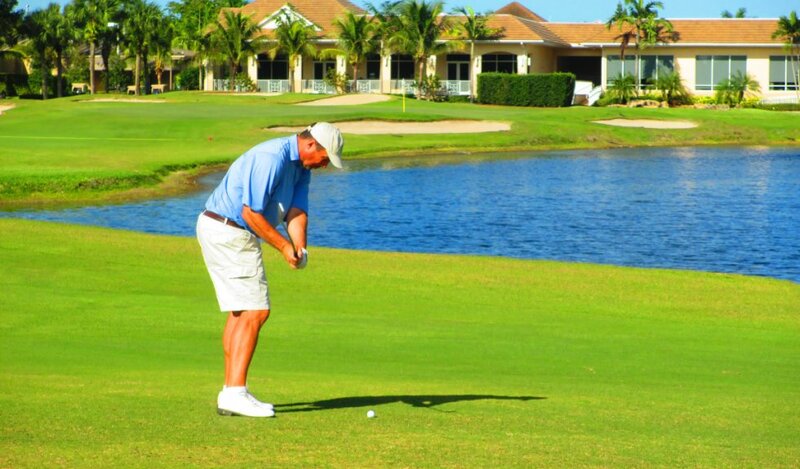 Two event remain this week, Wednesday at West Palm Beach Golf Club, and on Thursday at Jacaranda's East Course. Two weeks until the first Major of 2015! 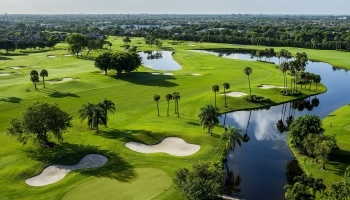 We will return to Country Club of Coral Springs where Steve LeBrun won the $10,000 first place with a final round course record 61 last February 4th.